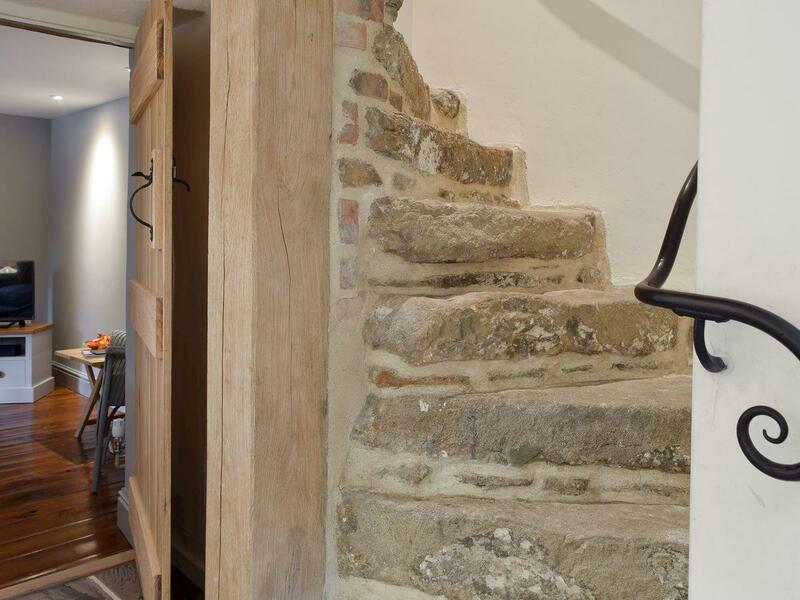 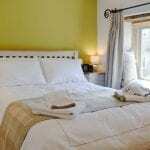 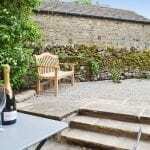 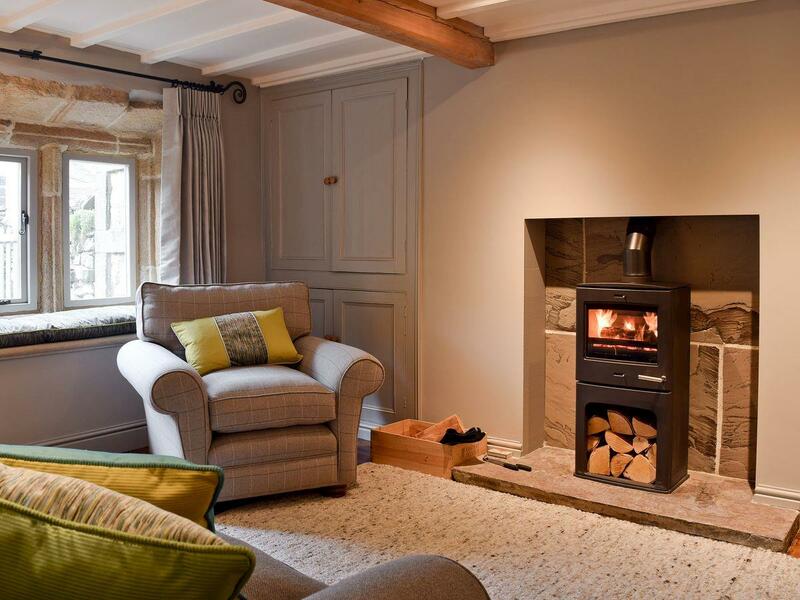 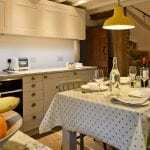 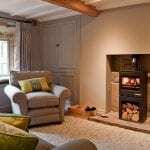 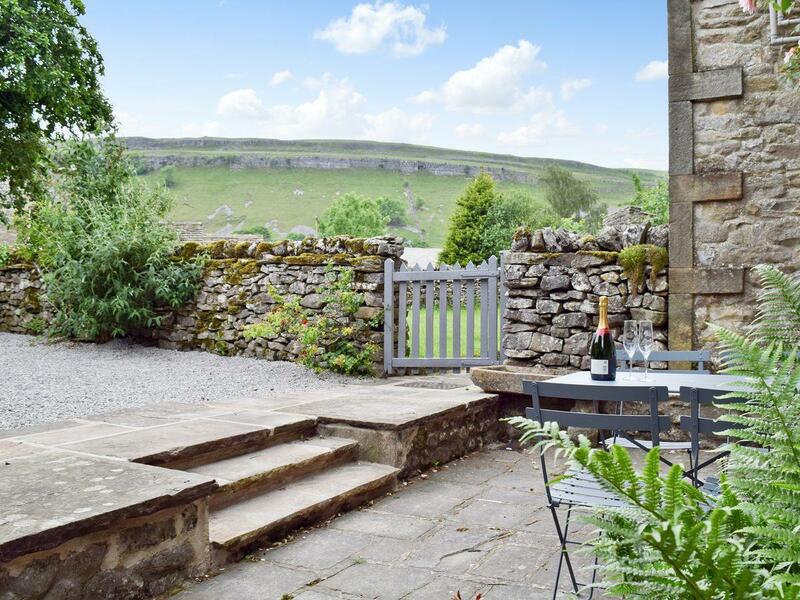 A holiday cottage refurbishment in Kettlewell, North Yorkshire. 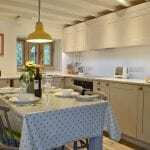 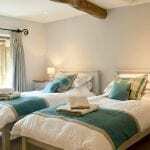 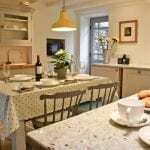 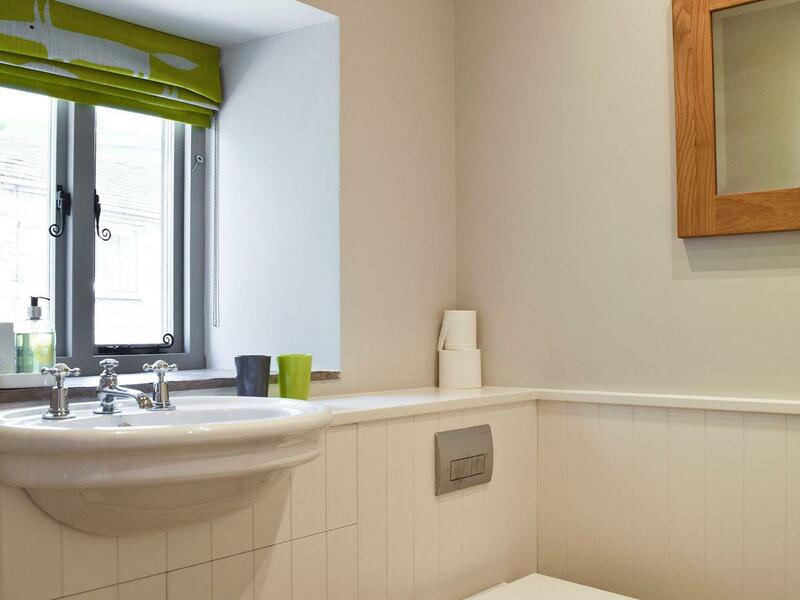 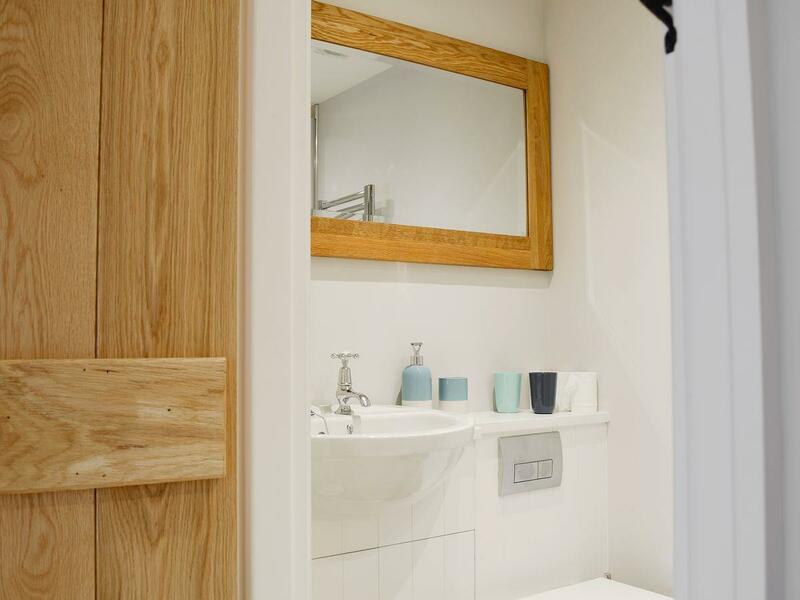 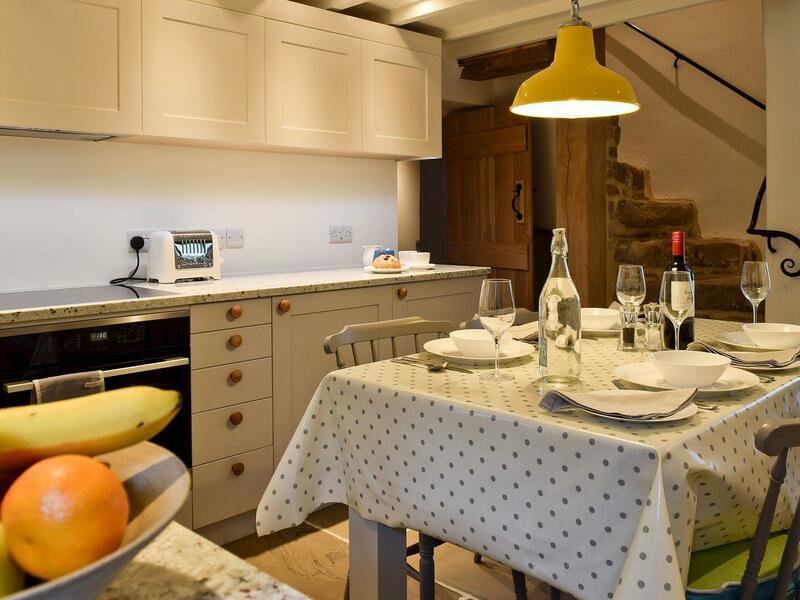 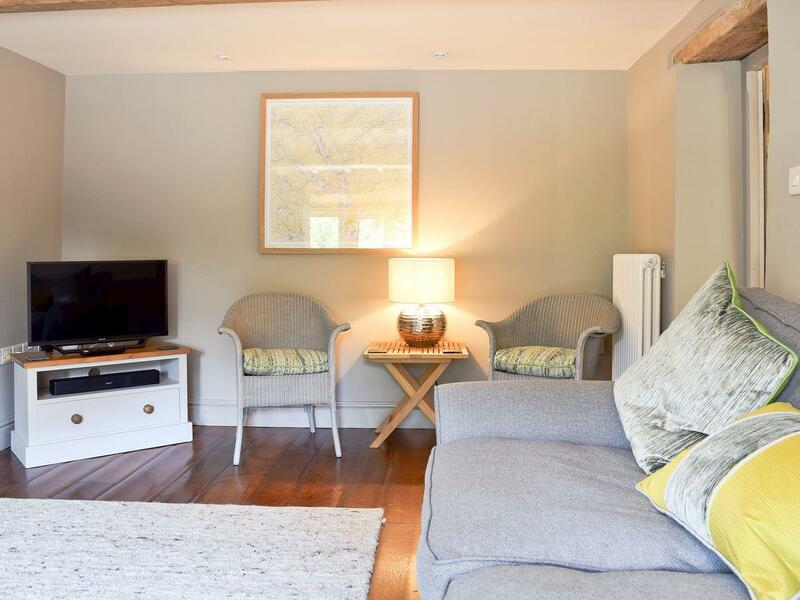 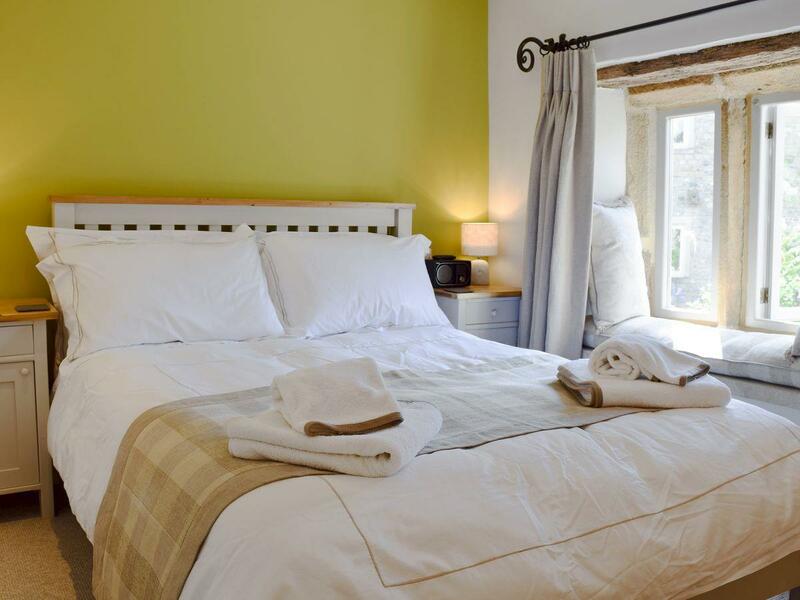 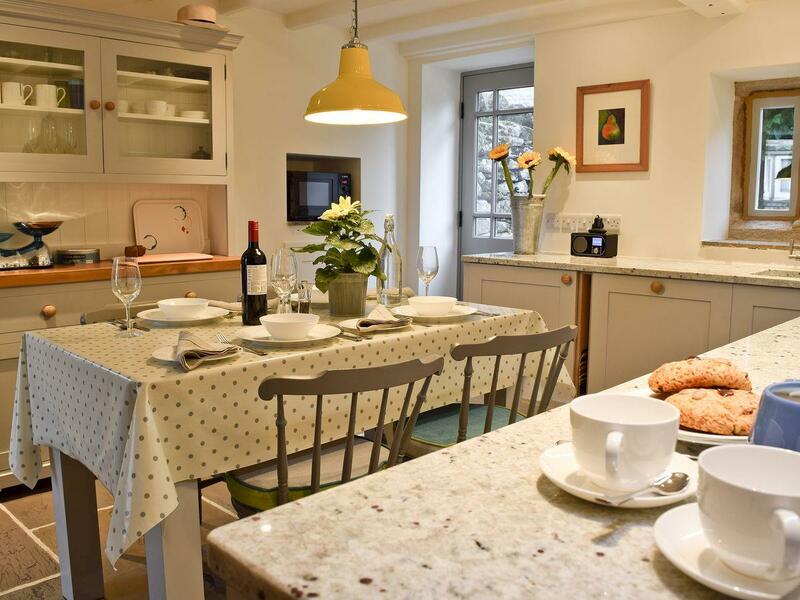 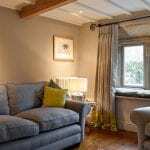 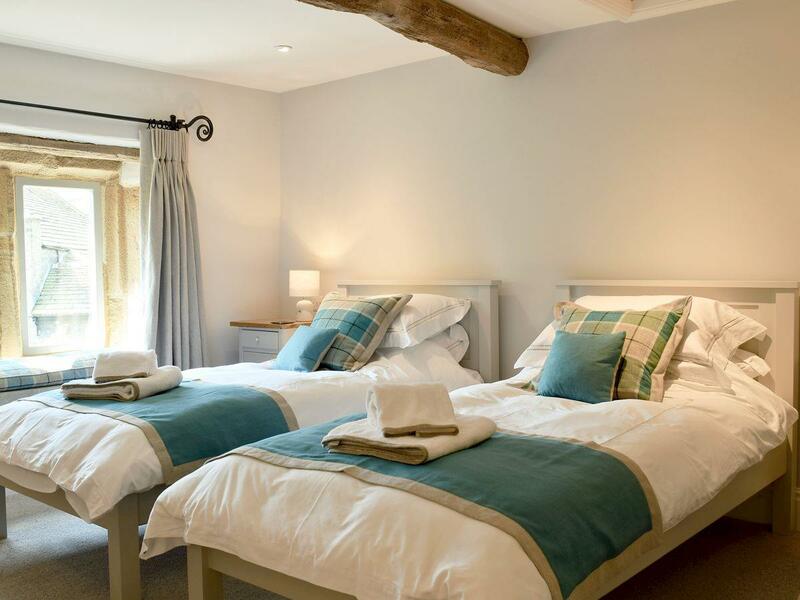 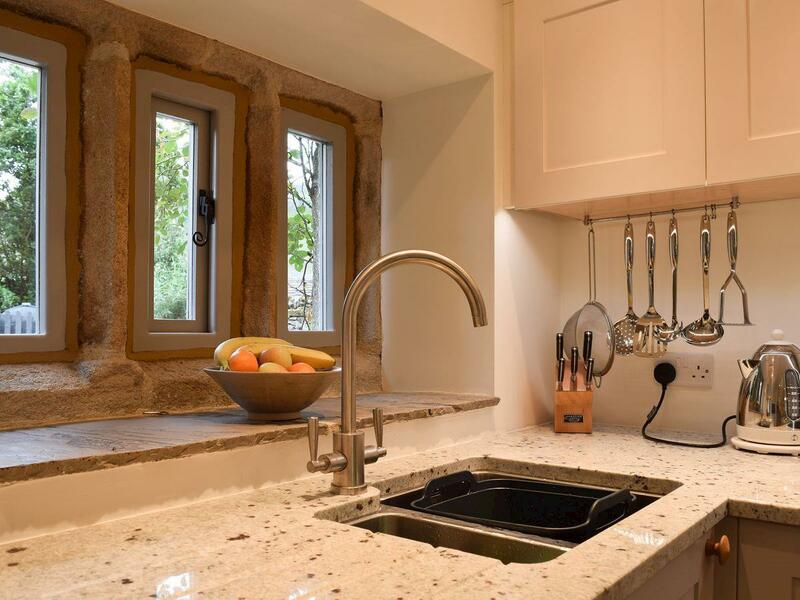 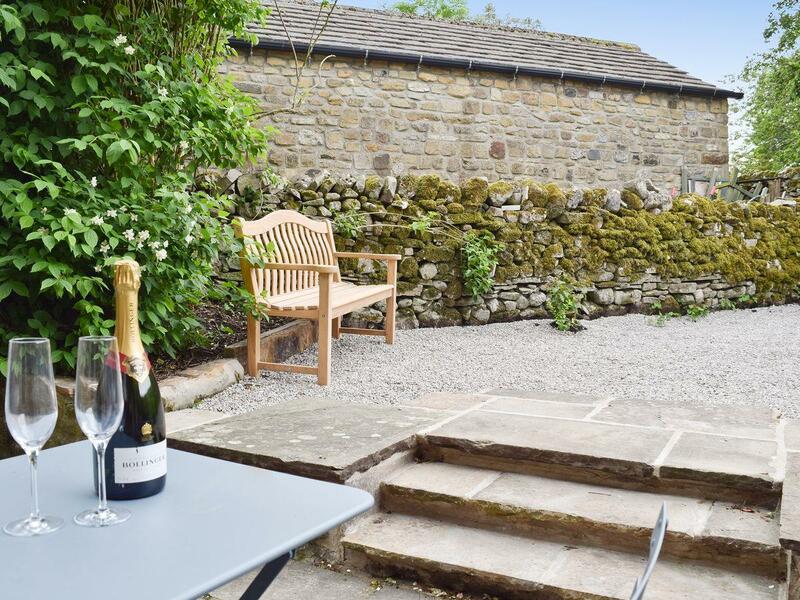 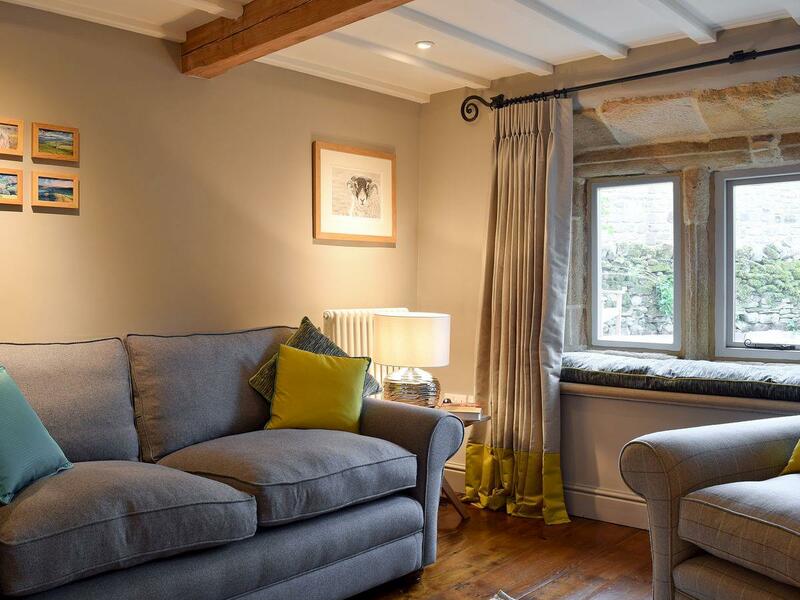 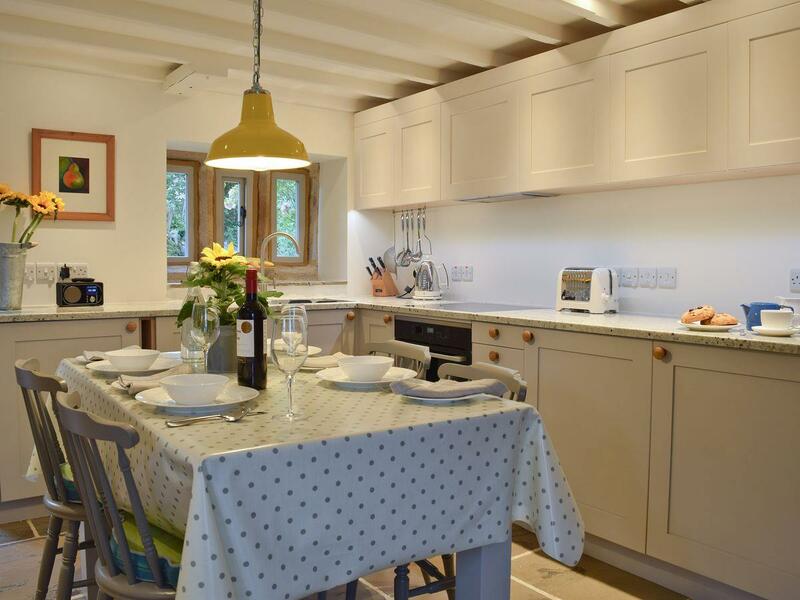 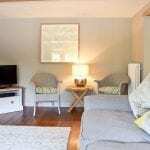 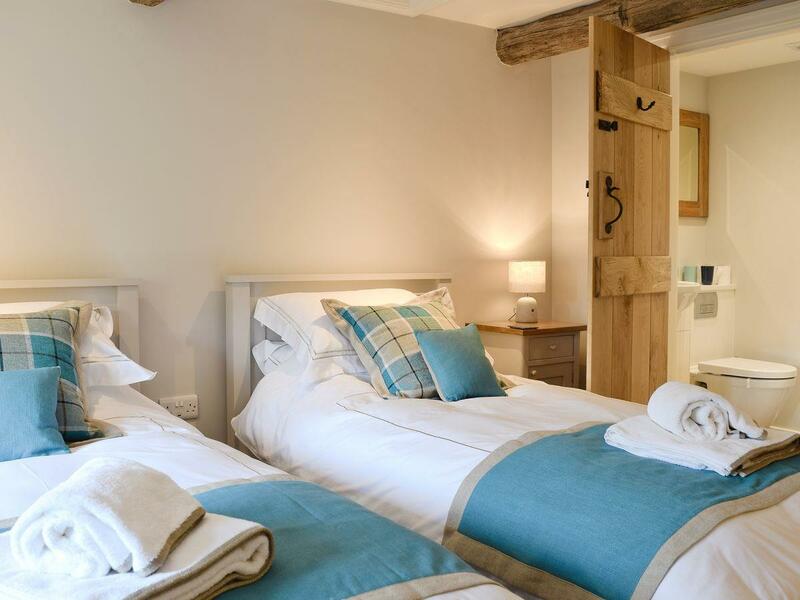 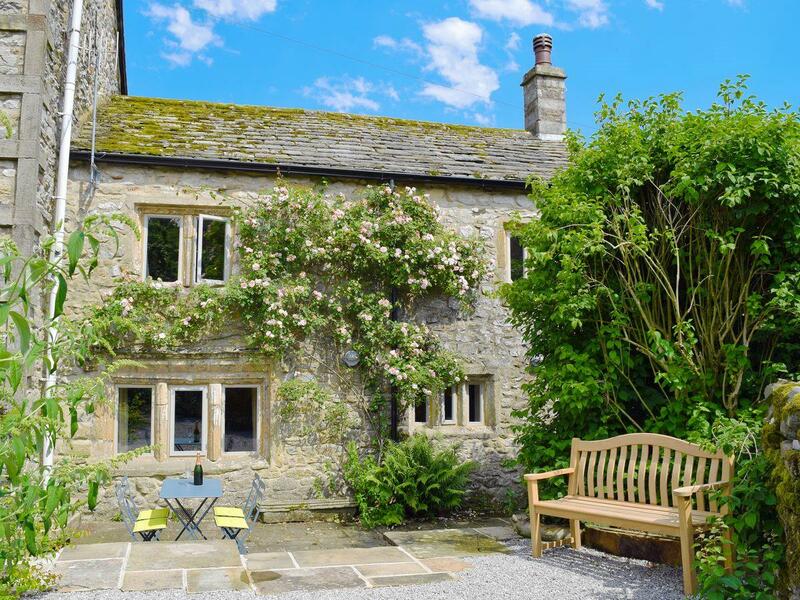 Following the renovation and refurbishment, this cottage was featured in the Guardian as one of the 50 best cottages in the UK to spend Christmas and New Year. 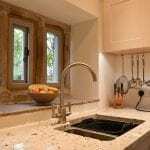 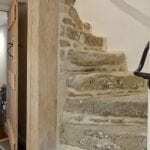 R&B Building have undertaken works on many period houses and heritage properties that require traditional building skills. 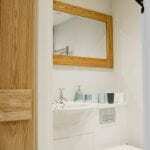 We can provide all required trades and project management, in addition to planning, design and estimating services. 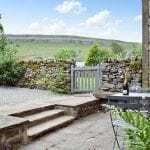 Building Contractors Working in The Yorkshire Dales.